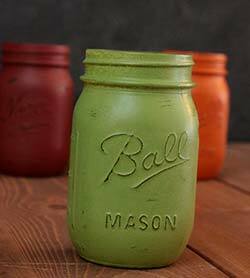 Glass Jars, Canisters, Trays - Perfect for the farmhouse style home or country kitchen, our jars and vases are perfect for decoration as well as storage! 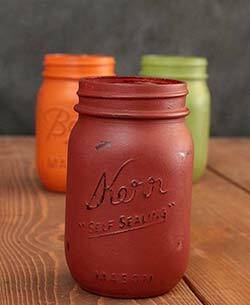 We have vintage style jars with a variety of coordinating lids, frog jars for floral displays, glass canisters for pasta and beans, and tons more! 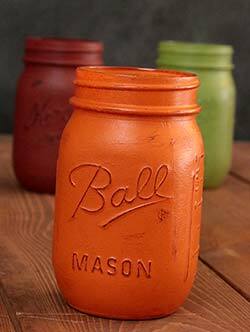 Part of our best-selling Hoosier Collection, this classic style looks at home in a variety of kitchen decor styles! 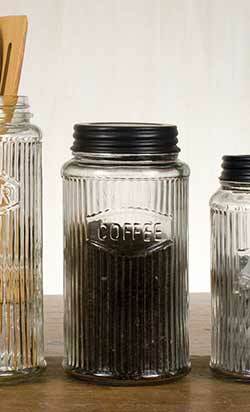 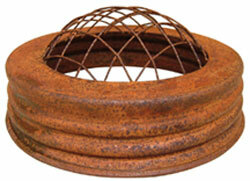 This is for the Coffee jar, great for storing your coffee beans, or fresh grounds! 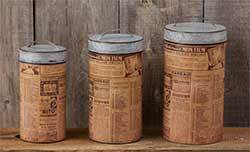 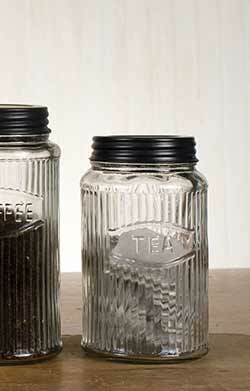 Part of the ever-popular Hoosier Collection, these glass jars are made with vintage style pressed glass. 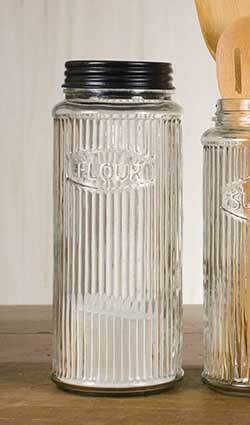 This is for the Flour jar, great for storing your white or specialty flour, or you could change it up and use for pasta or beans! 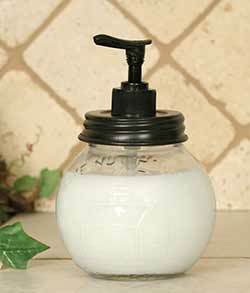 he classic look of this pressed glass lotion dispenser looks great in a variety of kitchen or bathroom decor styles! 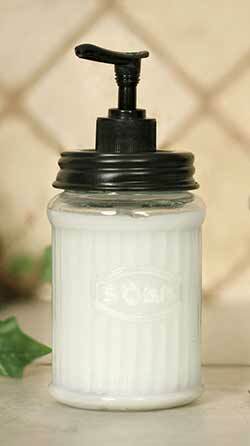 One of our best-sellers, this lotion dispenser makes a great wedding or housewarming gift! 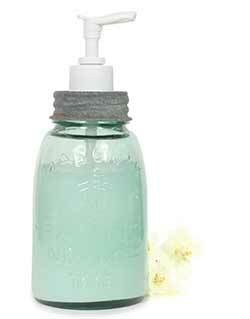 The classic look of this pressed glass soap dispenser looks great in a variety of kitchen or bathroom decor styles! 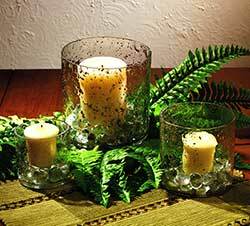 One of our best-sellers, it makes a great wedding or housewarming gift! 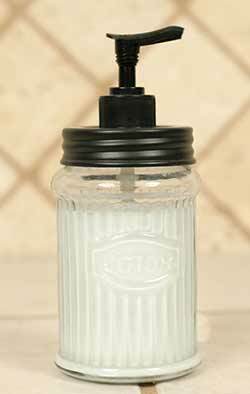 The classic style looks at home in a variety of kitchen decor styles, made with vintage-style pressed glass with black screw lid. 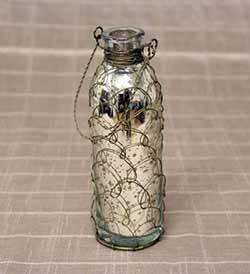 This is the sugar jar, approx 9 inches tall. 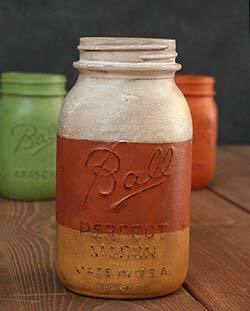 Part of our best-selling Hoosier Collection, this glass jar is made in the style of an old fashioned pressed glass canister, and comes with a black screw-top lid. 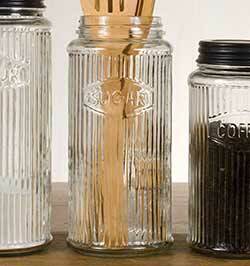 This is for the TEA jar. 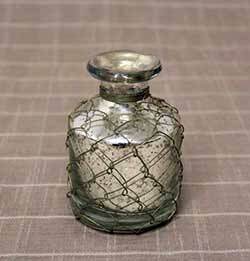 Measures 4.25 inches wide and 7 inches tall. 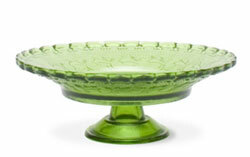 Vintage Bird Botanical Glass Tray, by Lone Elm. 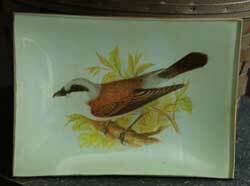 Glass tray featuring vintage-style bird artwork. 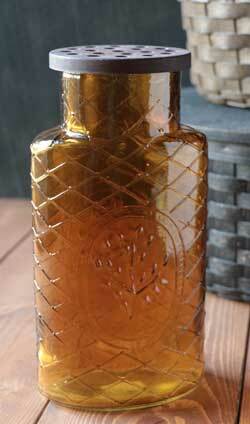 Vintage Bird Glass Tray, by Lone Elm. 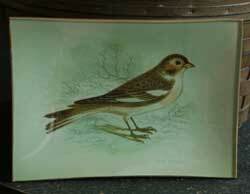 Glass tray featuring vintage-style bird artwork. 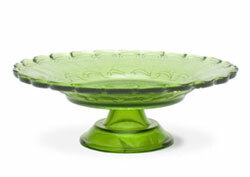 Vintage Songbird Glass Tray, by Lone Elm. 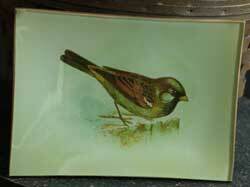 Glass tray featuring vintage-style bird artwork.